Registration for the 2019 Institute and the waitlist for the Institute are FULL. Please subscribe to The Institute mailing list below if you are interested in receiving information about the 2019 National Intergroup Dialogue Institute when that becomes available. 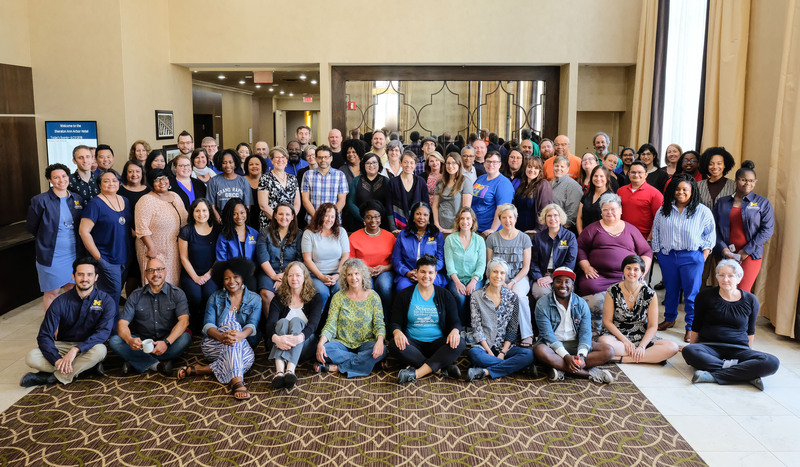 The National Intergroup Dialogue Institute (The Institute) is an annual opportunity for education professionals (faculty and staff) to learn the philosophy and model of IGR for the purposes of creating dialogue programs on their home campuses. This year The Institute will be held June 17th - 20th, 2019 in Ann Arbor, Michigan. 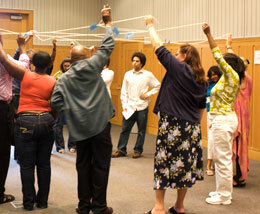 Join us in learning about intergroup dialogue and how you might use it at your institution! While we will engage in interactive activities, the purpose of The Institute is to demonstrate the curriculum and structure of intergroup dialogue. We strongly recommend bringing teams from your institution, as time will be dedicated to strategizing the development and support of programs at your particular institution. Additionally, we strongly recommend that undergraduate or graduate students attending The Institute be accompanied by a faculty/staff member and/or be a part of an institutional team. Registration for The Institute has been limited to a maximum number of 70 people in order to ensure that we are able to meet the needs of all attendees. The drop-dead deadline for registration is Friday, May 3rd. However, if we reach capacity before May 3rd, registration will close earlier. Your institution/national program would be responsible for airfares and housing in Ann Arbor. Payment is accepted via Visa, Mastercard, American Express and Discover Card. After you submit your registration, you will receive an electronic invoice directing you to a secure payment site to process your credit card payment. After you submit your registration, you will receive an electronic invoice. If paying by check, we allow a three (3) week grace period from the time you submit your registration to receiving your check. If we do not receive your check three (3) weeks after your registration submission, your registration will be canceled. You will receive an email confirmation immediately after registering for The Institute. Once your registration has been processed, an invoice and payment instructions will be sent to the main contact via email. A pre-questionnaire and map will be emailed to each individual closer to the start of The Institute. Cancellation notification must be received no later than May 17, 2019, in order to qualify for a refund, less a $50.00 administrative fee. Those who register, but fail to cancel by the deadline and do not attend The Institute, will not be eligible for a refund. Substitute attendees are welcome so long as we are notified but May 31, 2019.  For cancellations or substitutions please email igrinstitute@umich.edu or call 734-615-1458. In the unlikely event that The Institute must be canceled, the entire submitted registration fee will be refunded without further liability on the part of the organizers. We have secured a block of rooms under the name "The National Intergroup Dialogue Institute" at the conference site (Sheraton Ann Arbor), which is approximately 3 miles from the University of Michigan Central Campus. The Institute group rates are in effect until Thursday, May 16, 2019, and subject to availability. The most inexpensive way of getting from the airport to Ann Arbor is via the Michigan Flyer. Information can be found and reservations can be made at the Michigan Flyer website. If you are taking the Michigan Flyer and staying at the Sheraton Ann Arbor, we recommend traveling to Ann Arbor Kensington Court (610 Hilton Blvd. Ann Arbor, Michigan 48108) rather than Blake Transit Center, as the former is 0.5 miles away from the Sheraton. Other travel arrangements may be made through a taxi or car service. U.S. Limo Sedan & Taxi Service has 24-hour service and a variety of transportation services. Information can be found and reservations can be made at the U.S. Limo Sedan & Taxi Service website. Questions about The Institute or Registration?